Best Farming Games: While living in a modern society with all the luxurious amenities right at our fingertips, we sometimes do desire to go back to the time when life was very simple and the prime activity of men was to yield crops by farming. However, that is practically not possible now because we have a whole lot of things to attend to every day. Nevertheless, we can still fulfill our heart’s desire to some extent, thanks to some top farming games that can give us the experience of farming on our own farm albeit in a virtual world. 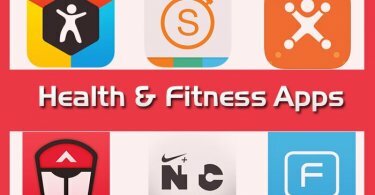 In fact, thousands of applications are available on the Google Play store and the Apple App store that can vividly mimic the farming activities of the real world. Now, to save your time and also ensure that you have a great experience while playing, we have drawn up a list of the best farming games for Android and iOS. The games mentioned below are easy to install and guaranteed to keep you engaged for many days to come. Although a simple web search on Google will yield a long list of games that claim to be the top ones in the market right now, you may be confused about which ones to try out. This is why we have mentioned only the best farming games of 2018 that you can play in the list below. Farmville 2: Country Escape is the best farming simulator game that can be played without connecting to the internet. If you live in an area where internet connectivity is an issue or the data plans of your operator are costly, then you should try playing this game. With an attractive graphic design and interactive gameplay, the game promises to fulfill your heart’s desire to the fullest. Apart from just farming, the game features other activities like breeding of domestic animals, cooking, fishing and decorating houses. 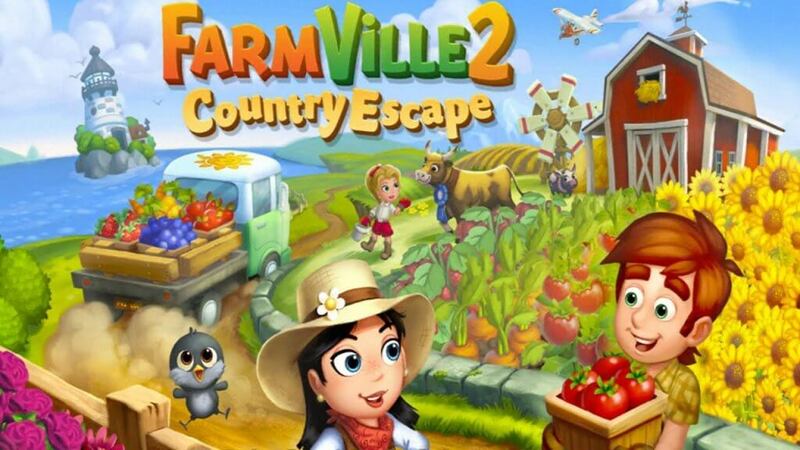 Farmville 2: Country Escape can be downloaded for free on Android as well as iOS devices. 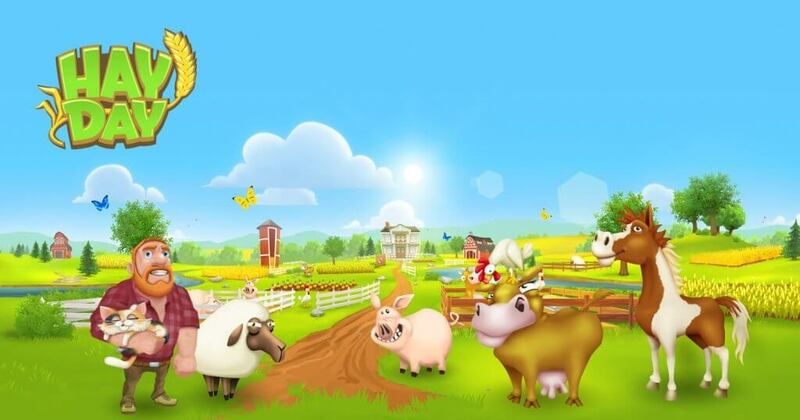 Hay Day is one of the best farming games for Android with a realistic graphics design and engaging gameplay. The game is about actively developing your farm that features multiple elements like harvesting crops, feeding animals, fishing and even extracting minerals from the mines. With the progress of levels, new species of plants and animals gets available for producing more products from your farm. The game also features an in-game store where you can sell your farm products in exchange for new plants and animals. If you have the desire to build your own farm starting from scratch and do everything that is needed yourself, then this game is for you. 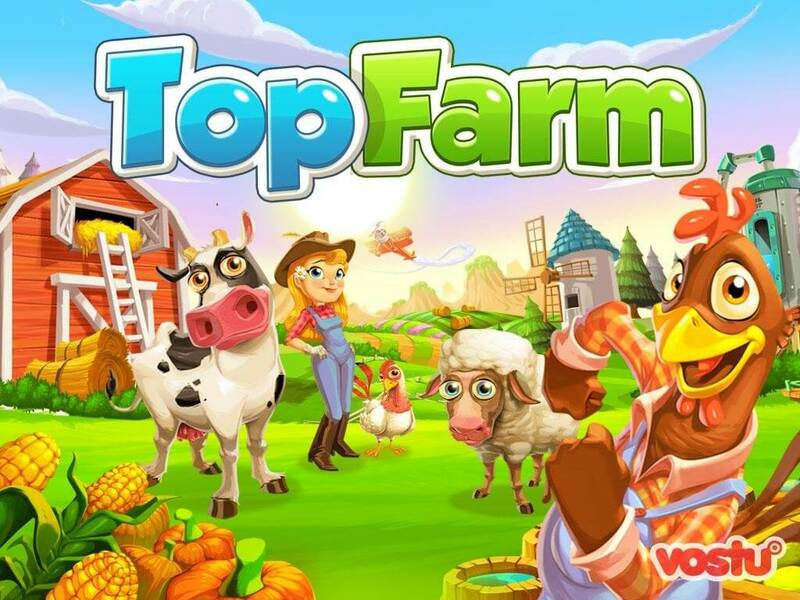 Top Farm allows you to grow crops on your own and also engage in other tasks. You can also sell your harvested products with other players to improve your economic condition. This free farming game runs on all versions of Android and iOS giving you the freedom to play on any device. However, a minimum of 1GB RAM is required to avoid lag and poor graphical performance. It is one of the best farming games ever developed for sure. 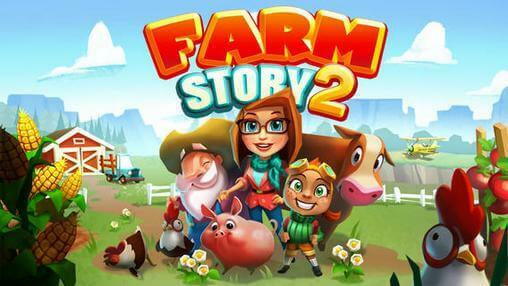 Farm Story 2 is the second installment of the popular Farm Story game and is one of the best farming games for iOS. With an amazing 3D graphical interface, the game allows you to build your own farm, breed animals and also compete with your friends to win the title of “legend farm”. In addition, you can also trade your farm products with your friends and neighbors; decorate your farm with customized features and also save the adventures in the game in a colorful album. The game can also be played on the Android platform. 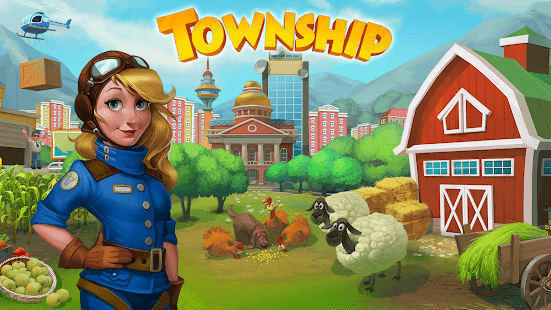 Township is a beautiful simulation game that focuses on building your own city instead of just farming. The game features a variety of tasks which you need to complete apart from farming. The main goal of building the city can be reached on your own by the cultivation of crops, processing and subsequent sale of the products. The proceeds from the sale can then be invested to build infrastructure for the city. With stunning graphics and a smooth gameplay, you will surely love this game. Are you a fan of The Smurfs, the small human-like creatures with blue genome? Well, even if you are not, we bet you will love this game. Based on the famous Belgian comic series of the same name, the game focuses on building a new village after the evil ‘Gargamal’ has destroyed everything. Smurfs Village enables you to grow crops and then earn money by selling them to fellow players in your friendly neighborhood. 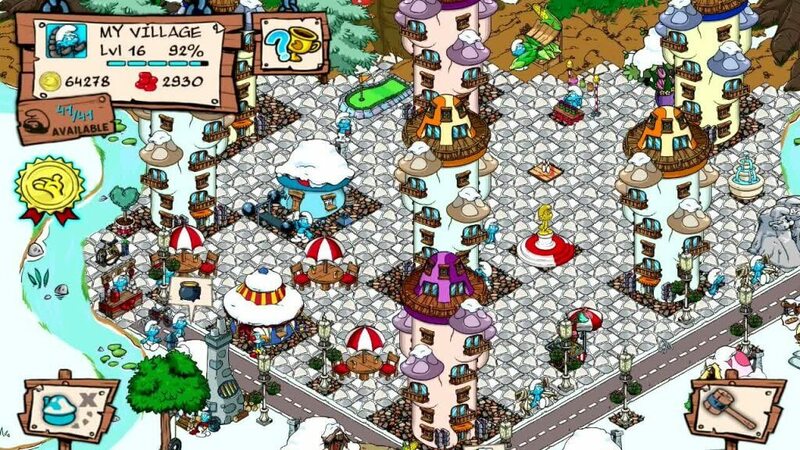 You can spend the money on Smurfy creatures, build huts and decorate the village in your own way. The major highlight of this game is that it does not require an internet connection and can be played offline after installation. We are sure that this list of the best farming games for Android and iOS devices will provide you a great gaming experience. 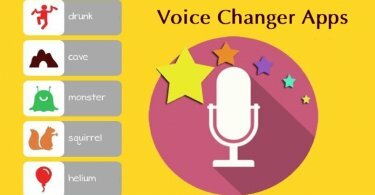 You can choose any one or more from the list as per your liking. Have you already downloaded one on your smartphone? Share your experience with us using the comments section below.